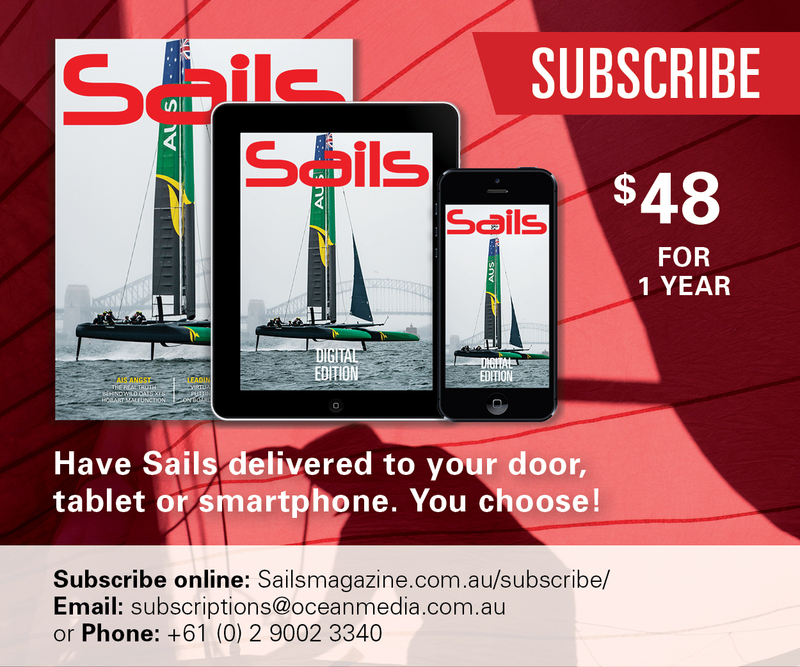 Subscribe to the print edition and receive digital access to every past issue of Sails Magazine, or gain access anywhere, anytime with a digital only subscription. 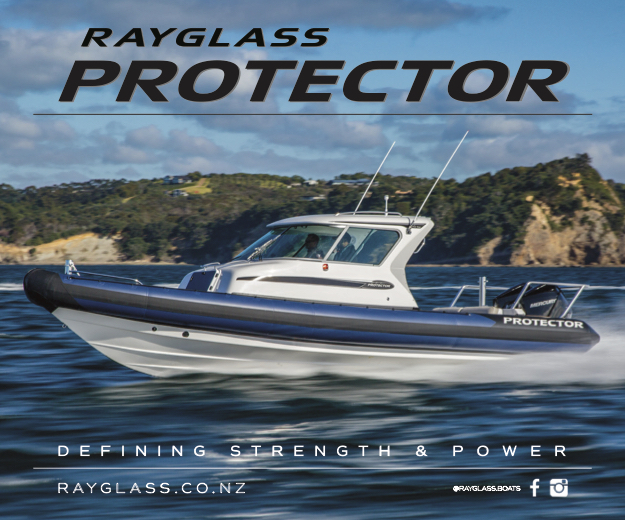 the latest, the greatest and the sailing sublime. Australian freighter SS Iron Crown found after being sunk by submarine in 1942. Rolex is strengthening its support of World Sailing. Rolex joins SailGP as Presenting Partner and Official Timepiece. Future of Bavaria Yachtbau looking up as private equity fund confirm investment. Agreement will see IMOCA 60 boats in the next Volvo Ocean Race. Bavaria Yachts release statement regarding conjecture about their current financial state.